At the abbey Lilbosch in Echt in Limburg our cloister pig lives. 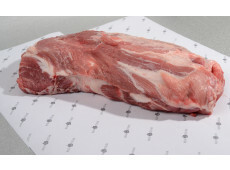 The pig has been selected and developed for flavour. 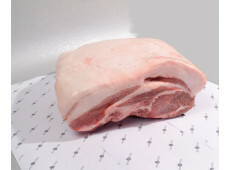 It has more intermuscular fat giving it more flavour than normal pork. 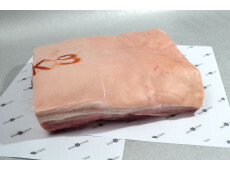 The animals are heavier and are nearly one year old when they arrive at the butcher. 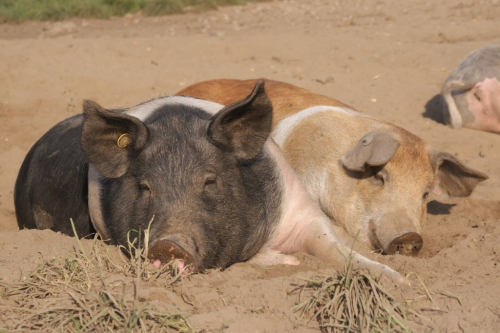 The pigs are free-range and are fed with cereals that are cultivated in the abbeys fields. Thanks to this unique collaboration between the Livar herders and abbey Lilbosch in Echt the Livar pig roots about in the abbey gardens of the Cistercian cloister where the piebald pigs saunter in the gardens among the brothers in their black and white habits. Or the other way round. In any event definitely a cloister pig!